BRONX is a brand that shares our love for shoes. But what is the reason behind this love? Clearly, there’s not just one reason. Reasons can change from minute to minute, from day to day. But all those reasons have one thing in common. They reflect one’s state of mind, the urge and feelings of that day. Offering a wide variety of shoes is the Bronx response to this love. Over the years Bronx has managed to offer the right shoe at the right time for the right price. BRONX – highly fashionable footwear in the middle segment. Each season Bronx designs and presents over 500 different styles. There are four collections each year: two main and two mid-season with short delivery dates. BRONX shoes are designed in Italy by a team of specialists in shoedesign. Italy has always been renowned for it’s refined craftsmanship in fashion, design and technique. These elements work perfectly together in the Bronx shoe. 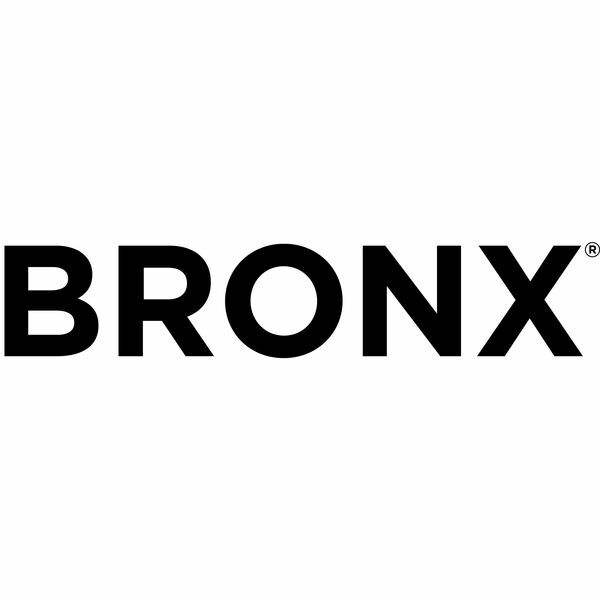 BRONX shoes are being produced in Portugal, Brazil, India and China. In these countries Bronx also built quality control centres where the samples are being fitted and tested to meet the high Bronx standards. Based on the knowledge gathered by launching successful women’s shoes. Bronx is known for the quality of materials and attention to details. Bronx’ goal is to create the must-haves of the season with the right balance between quality and price. It’s because of this quality, style and the enormous choice for retailers that Bronx has become a key player in the market of high fashion shoes. Bronx Fashion BV is a Dutch footwear company. Frits Dijkmans is the third generation to run this successful company with sales in 47 countries worldwide. For over a hundred years now, it has always been about shoes, shoes and shoes at Dijkmans. The hard work and passion passed down through the generations accounts directly for the values the Dijkmans’ brand Bronx has today: down-to-earth, no-nonsense and very hands-on.